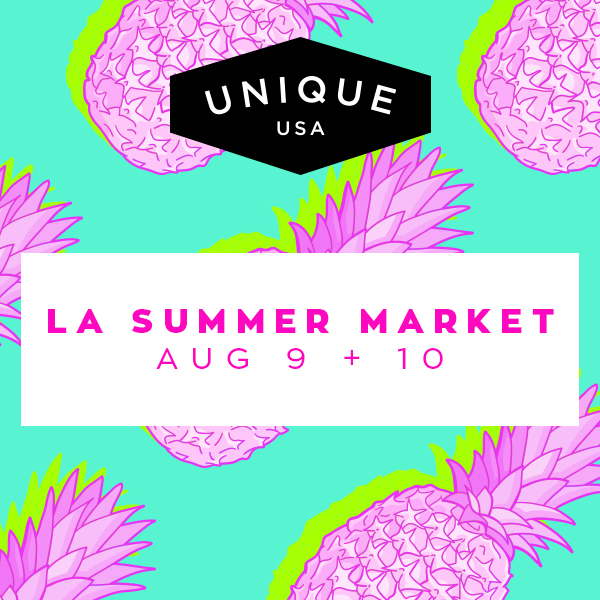 I'm so excited to announce that I've been chosen to show my jewelry at the Unique La Summer market! 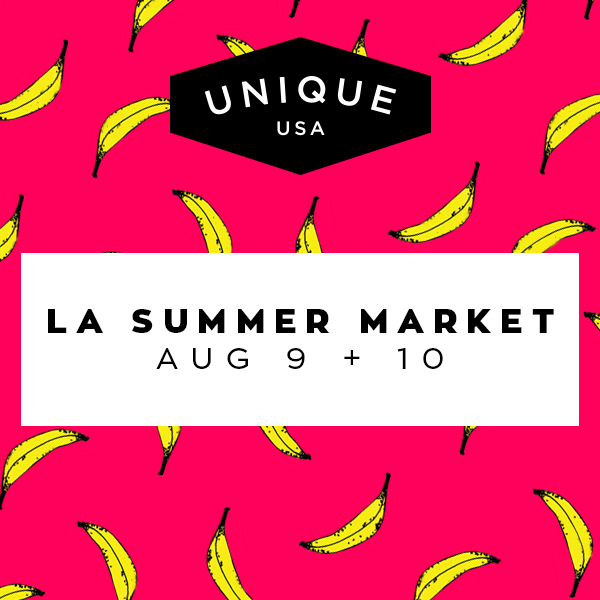 August 9th & 10th save the dates, I hope to see you there! Come experience the Desert Flower Collection and more at our first ever pop-up shop!